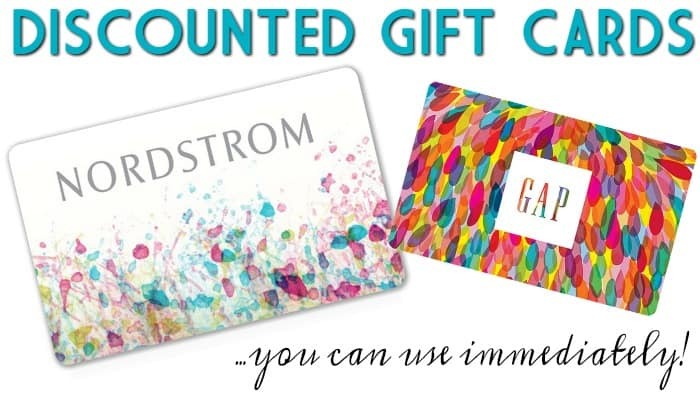 Still have things on the shopping list? 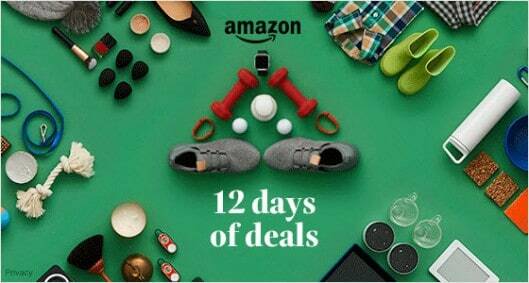 Take a look at Amazon over the next 12 days. 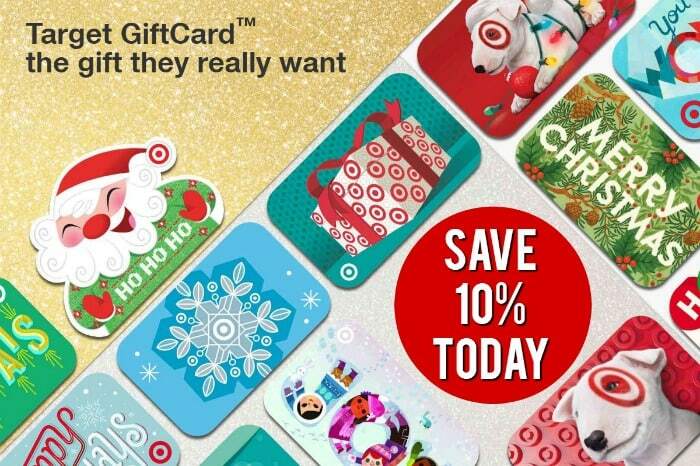 Take a look at the 12 Days of Deals page daily. 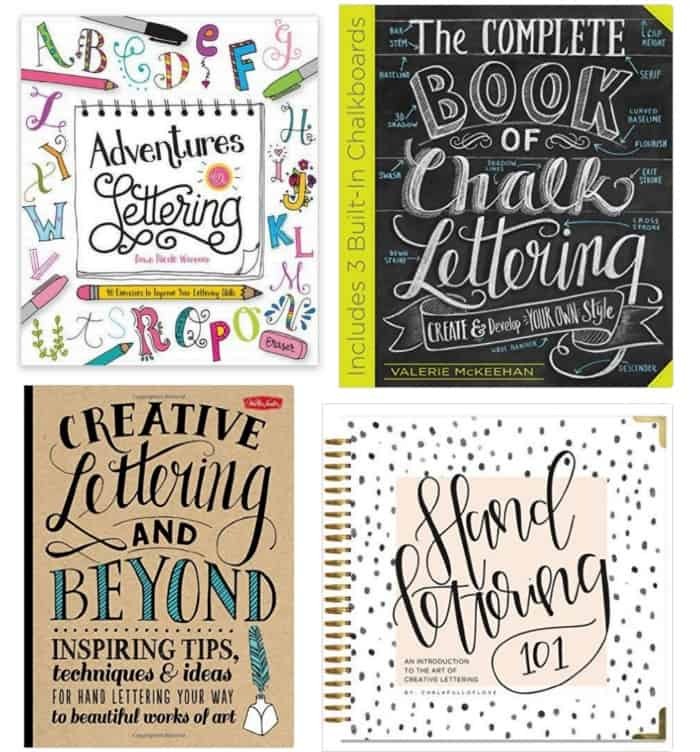 Creative Lettering Books and Markers! Interested in learning how to make things more beautiful with Creative Lettering? If so, I have some great Creative Lettering books and supply deals available for you to get you started. these are great for mastering the art of hand lettering and typography through engaging. Some of them include easy-to-follow step-by-step projects, prompts, and exercises. Here are some of the items you can get for as low as $9.49. Curious about your roots? 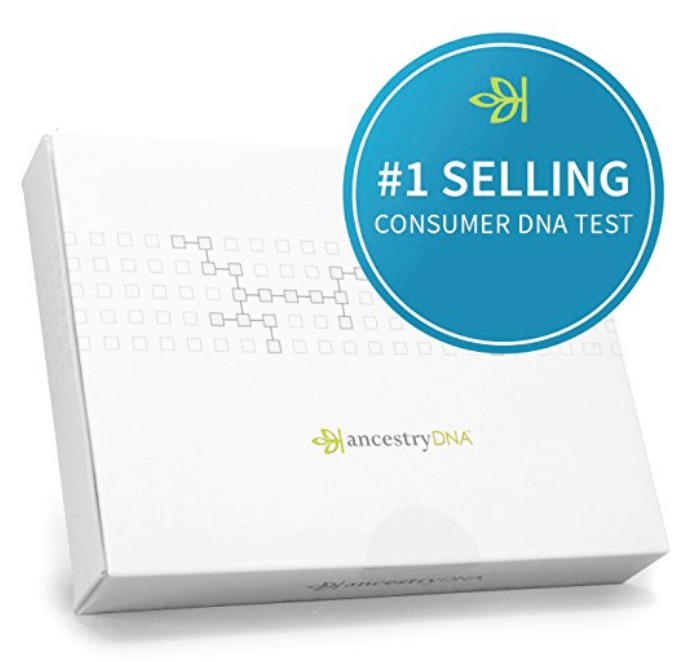 You can find out all about your heritage with these at home Ancestry DNA Kit. They start at $49* from $99 today. 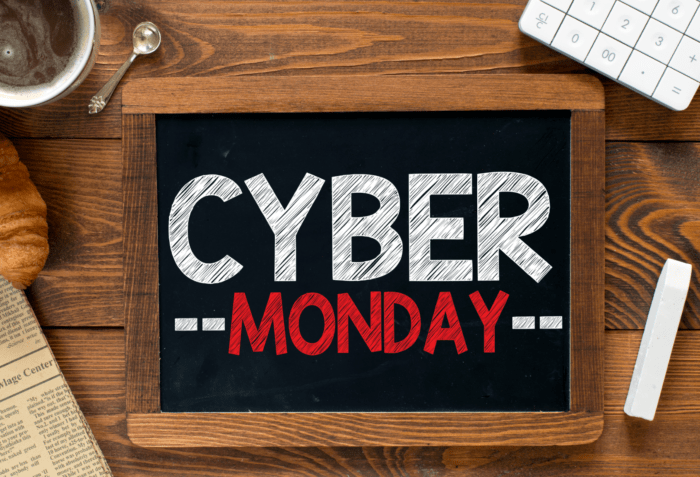 We have been rocking and rolling the deals… here is a more specific list of Cyber Monday Offers!